FlexCut SBB Optima is the 3rd generation SBB film by SEF. Highly technical film designed to prevent migration when heat transferring to dyed polyester fabrics (sports jerseys type). 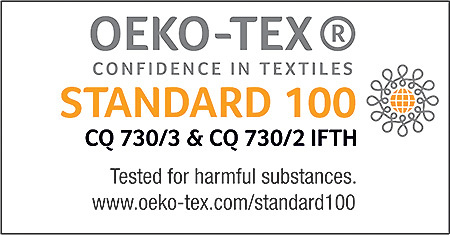 If you transfer on fabrics other than polyester or polyamide there is no actual migration risk, you can therefore use any of our standard heat transfer films. 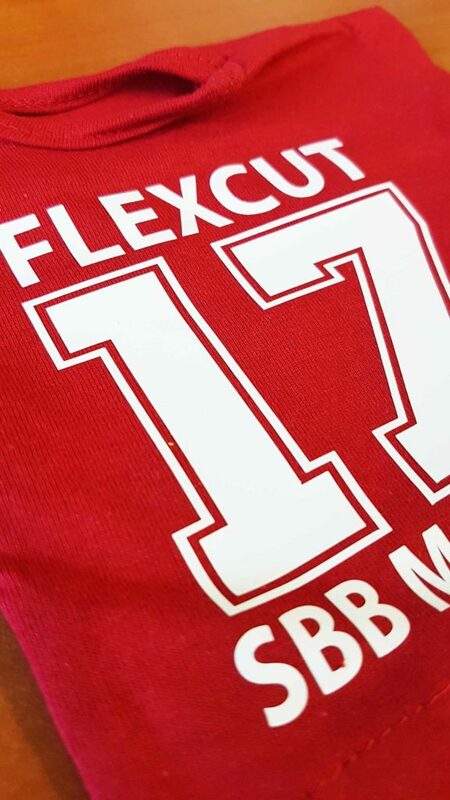 If you transfer on sublimated polyester fabrics (the back of the fabrics is white or lighter shade of color) a low temperature SEF film like FlexCut X4 can prevent migration. But test don’t guess and use SBB Optima films if you have any doubts! 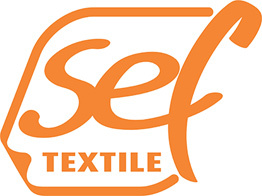 If you transfer on dispersed dyed polyester fabrics (same color back and front of the fabric) the use of SEF SBB Optima films is mandatory. “Soft shell” garments made out of dispersed dyed micro fibers are the worst “migration” case scenario, we recommend to carefully test FlexCut SBB Optima films every time.